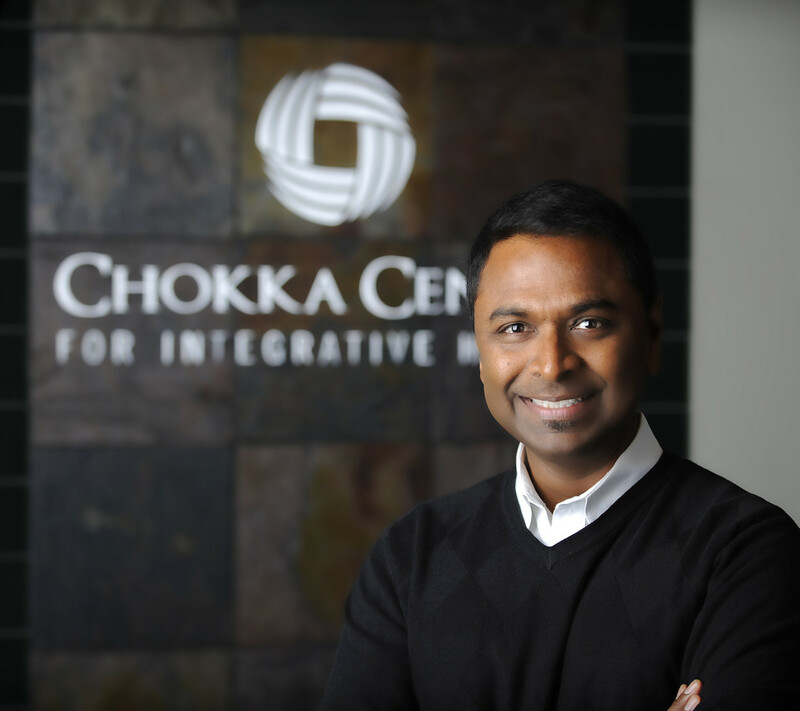 Founded by Dr. Pratap Chokka, the Chokka Center for Integrative Health in Edmonton values an innovative and integrative approach to achieving health. Come visit us to become. We are deeply committed to honour and respect a person-centered approach to everything we do. Our team will provide personalized and evidence-based care to optimize your health. We promise to work with you to identify, establish and achieve in a timely manner measurable goals so that you can live the life you want. When all other physicians were unable to provide me with a proper diagnosis, Dr. Chokka cut through all of the ambiguity and cleared the path ahead for recovery for me. I've got my life back now and my family and partner have noticed a massive about-face in my general well-being. If you finally want to get to the bottom of things I recommend seeing this doctor and his staff at this clinic. I have suffered with severe anxiety and severe depression for 15 years now. In the last few years it has got worse and complicated by PTSD and mood disorder!! I was ready to check out. If not for Dr. Chokka......I would not be here today to write this!!!! I know some people don't like meds....but some of us who suffer severe mental health issues sometimes need a ``heavy duty`` prescription. I could not survive without proper meds!!! I am so very grateful to have found Dr. P. Chokka. Life or death.......he helped me live again!!!! Submitted Anonymously August 21st, 2015.